Retail: Samsonite MLK Sale….25% Off EVERYTHING With Promo Code! ≈ Comments Off on Retail: Samsonite MLK Sale….25% Off EVERYTHING With Promo Code! Luggage maker Samsonite is having a site wide sale for the Martin Luther King holiday; with 25% Off. 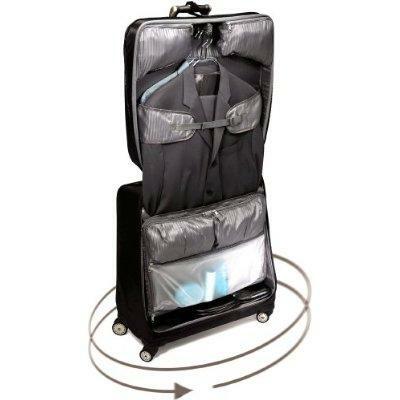 Save money on luggage (Soft & hard), business & laptop cases, duffel & sports bags, and collections (Including a BOTB favorite the “spinner collection”…Which makes travel effortless with 4 wheels, and no tilting or pulling; Pictured above & video below, and starting at $90.97! Simply log on and use promo code MLKOFFER. Also enjoy FREE shipping on all orders of $99 or more….Now until midnight on Monday, January 19th.